She was born and raised near Benson, MN. After graduating from high school she joined a nursing program at the local hospital. 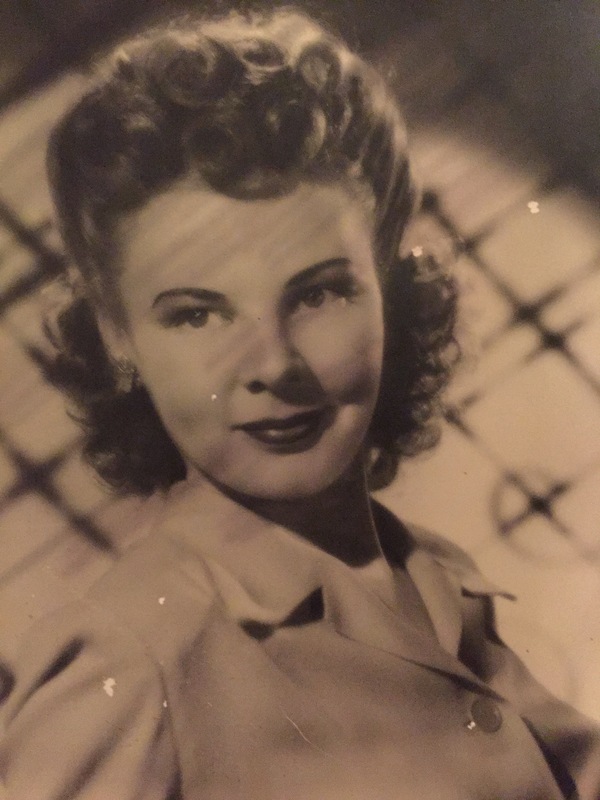 During the WWII she worked at North American Aviation in South California. Later she worked for Boeing in the Seattle area. 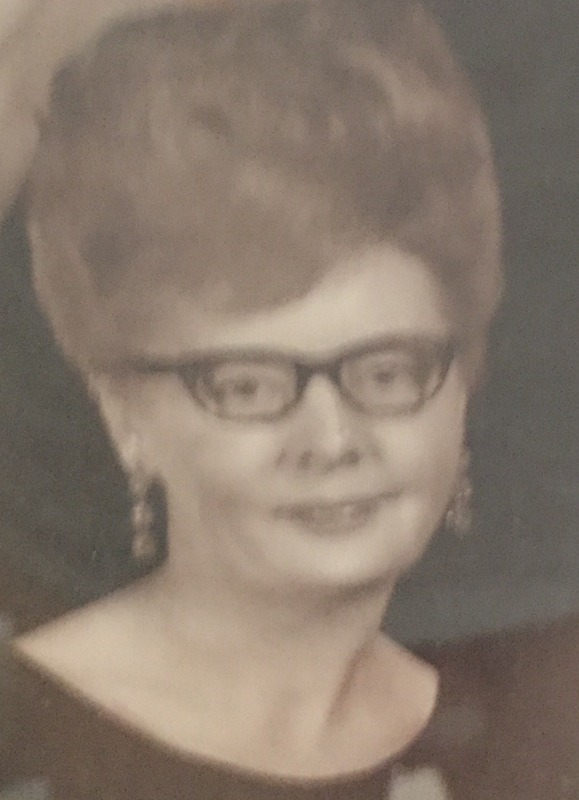 She married William H. Applegate in 1944 and William H. Applegate, Jr. was born in 1945. In the late 40’s they moved to the Phoenix area and Brenda Applegate was born in 1950. They finally moved to Greensville, Ohio and this is where she lived for more than 30 years. Her and William Sr. both retired and decided to move back to Mesa, Arizona. She spent the rest of her life living in Mesa, Arizona. She traveled quite extensively to Europe, Far East, Australia and the Holy Land. She lived a GREAT life. Proceeded in death by her husband William H. Applegate Sr., father Julius Rustad , mother Gina Larson Rustad and sister Genny Rottger. 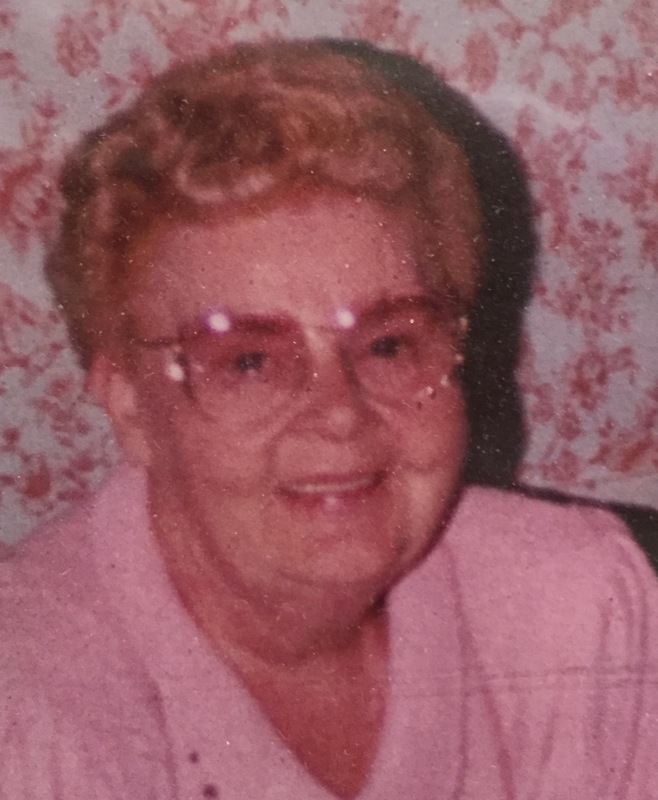 Ruth survived by her brother Sidney Rustad, son William H. Applegate Jr., grandchildren Travis Applegate, Jennifer Applegate Pollard, Melissa Applegate Michael, daughter Brenda Applegate Storck, grandchildren Tim Storck, Greg Storck and 7 great-grandchildren. We just came across Ruth’s obituary online this week. Please accept our sincerest sympathy for your loss. As you may recall, your mother and dad were longstanding neighbors of Billie’s parents on Des Moines Street in Mesa. Billie also came to know Ruth well when she and her mother lived together for a number of years. Ruth was a delightful lady and was very attentive to Billie’s mother in her declining years. May fond memories of your mother continue to comfort you and your family. She lived a long full life. May she rest in peace.